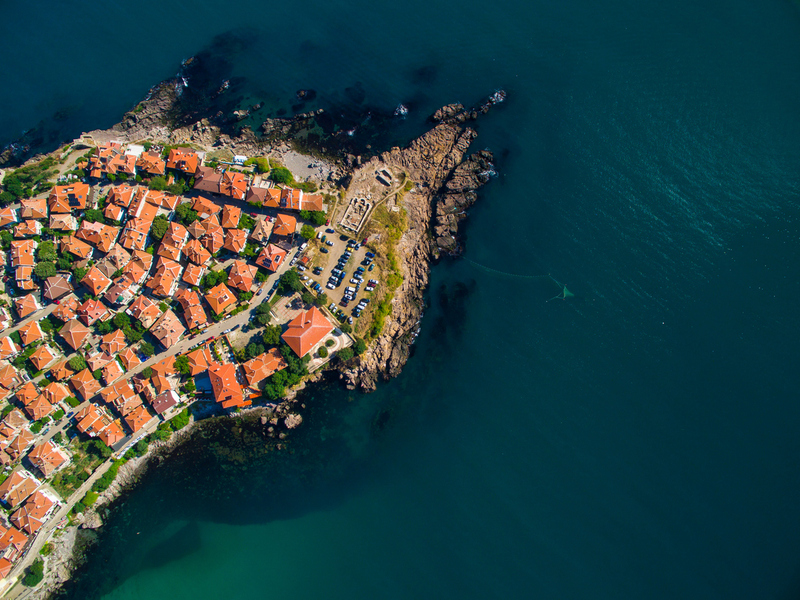 Near to Nessebar, Pomorie mirrors its quaint old town, cobbled streets and easy going atmosphere. It was mostly destroyed by a fire in 1906 but has retained some of its original charm and beauty. 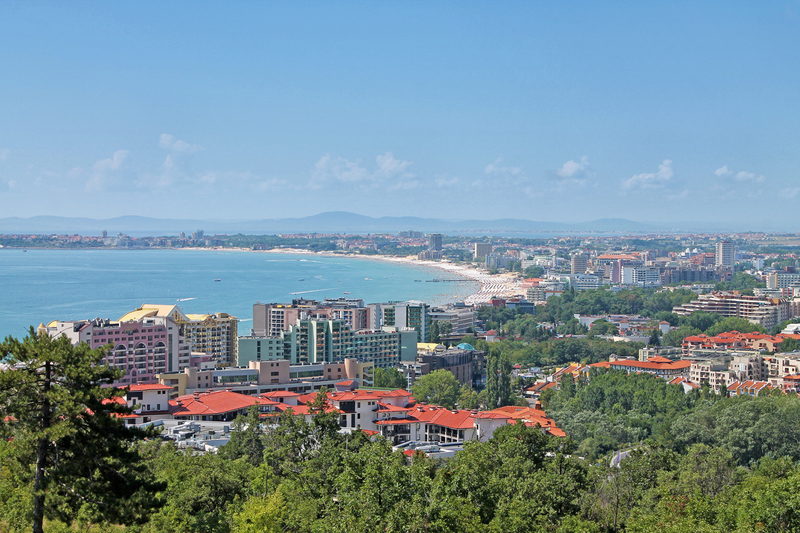 If you’re looking to escape the hustle and bustle of Sunny Beach, then head here for a day of leisurely beach walks, traditional seafood restaurants and souvenir shopping. 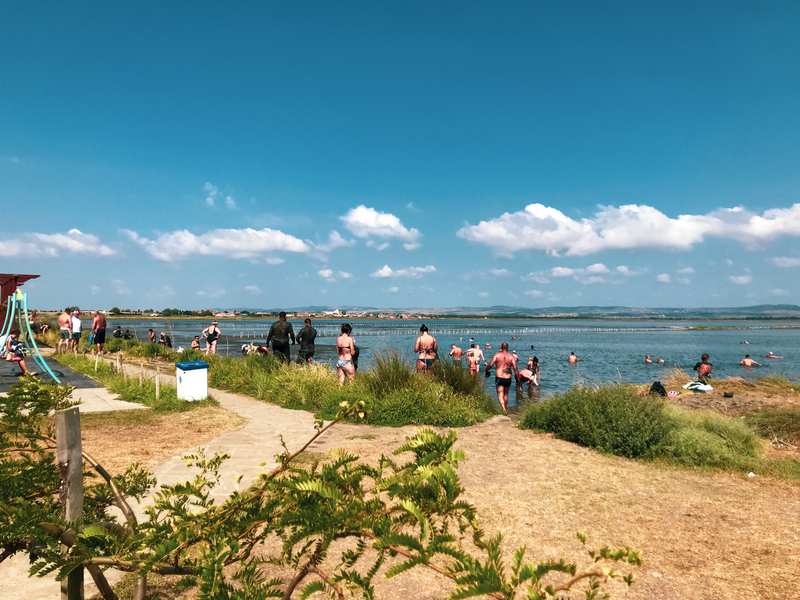 Visit Lake Pomorie too – a magnet for wildlife and said to have healing powers. 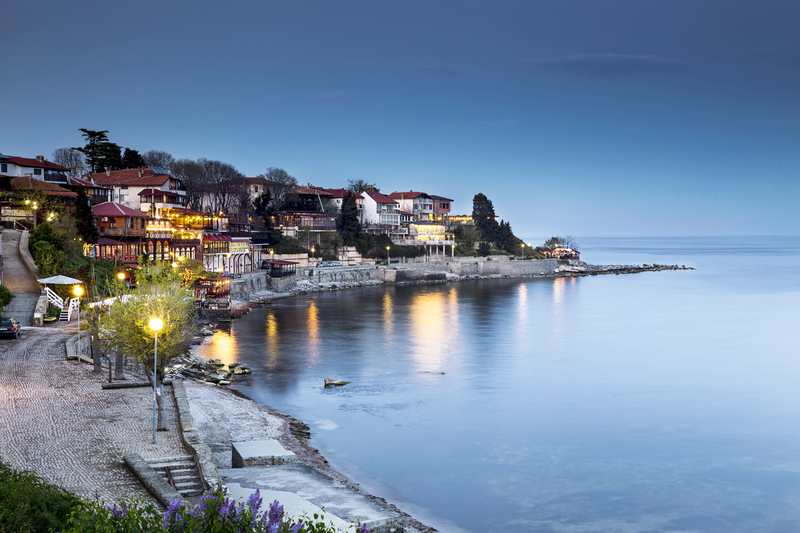 Bulgaria’s third city is cosmopolitan but holds onto its traditional seaside appeal. There’s a long stretch of sandy beach and a city park to wander through, plus a vibrant nightlife and arts and culture scene. 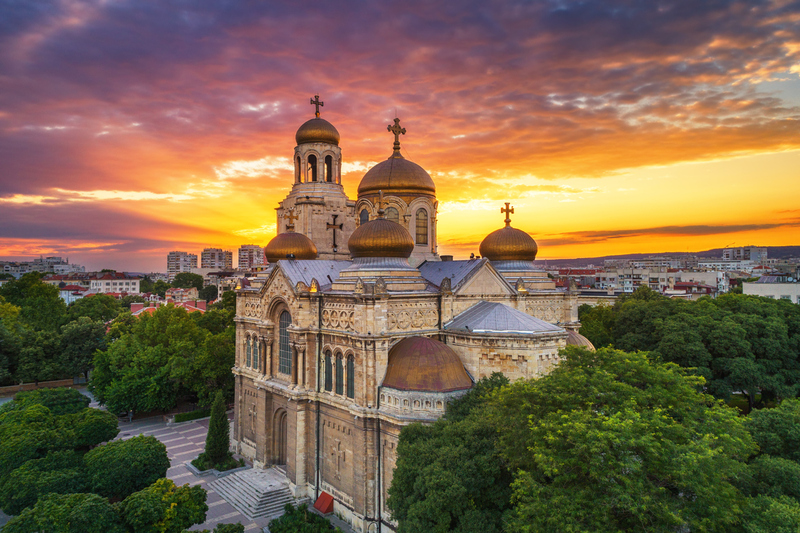 Spend some time exploring the archaeological museum which has a precious collection of gold, take photos of the symbolic 19thcentury Varna Cathedral with its stained glass windows and copper domes, or discover the ruins of the Roman baths which are still well-preserved to this day.